While large parts of Islay are low and treeless peat bogs and hills there are some pockets of woodland, in particular around Bridgend. Here a view of a part of the Eallabus plantation in Bridgend Woods. 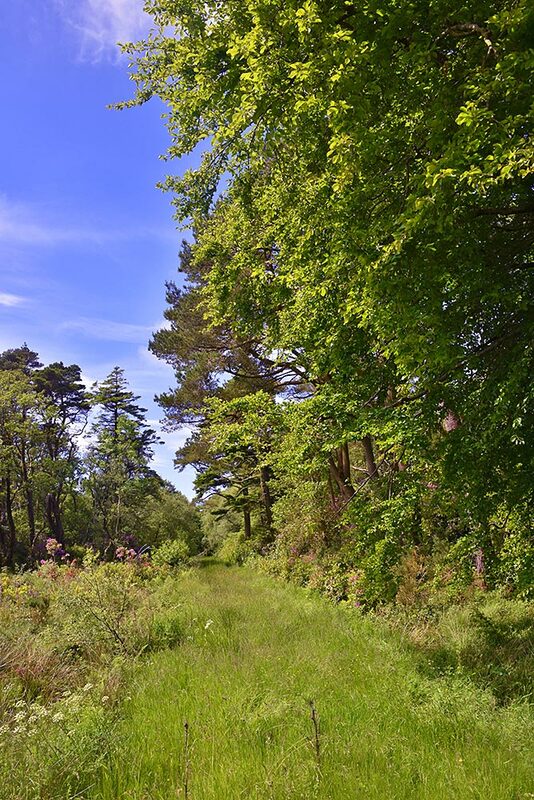 This entry was posted in Landscape, New Post, Sunny Weather and tagged Bridgend, Bridgend Woods, Eallabus, Islay by Armin Grewe. Bookmark the permalink.